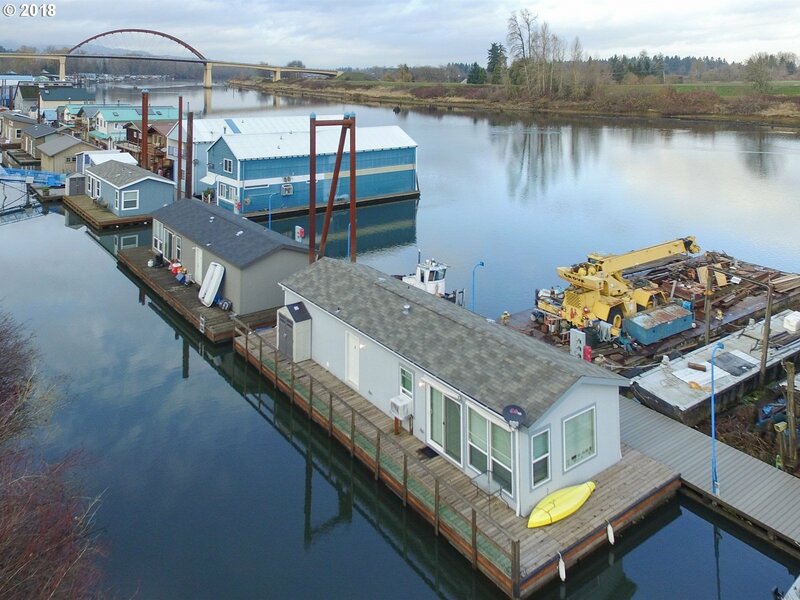 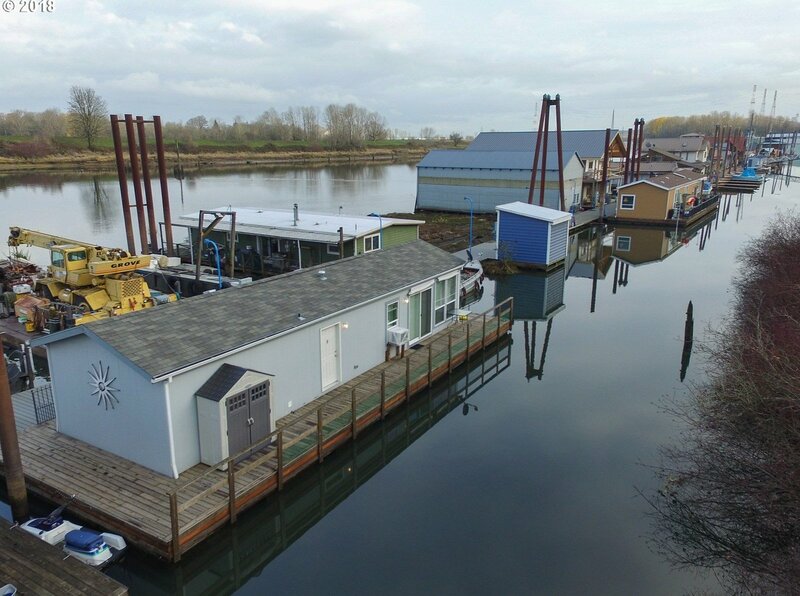 Full time living in 2 bedroom floating home that lives large. 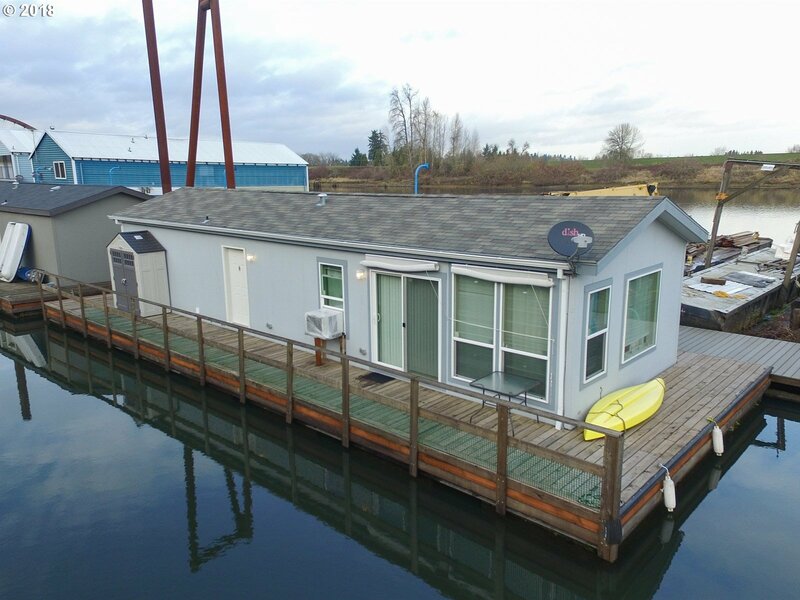 Room for 25' boat. 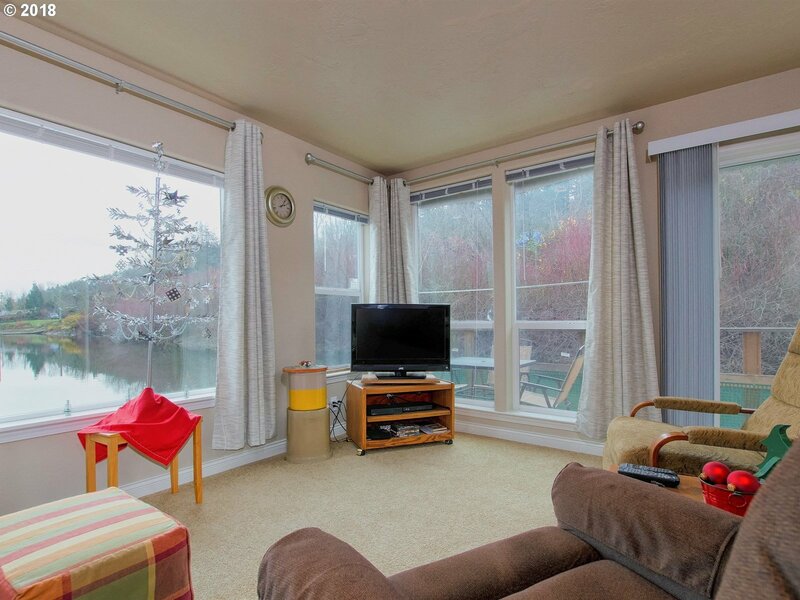 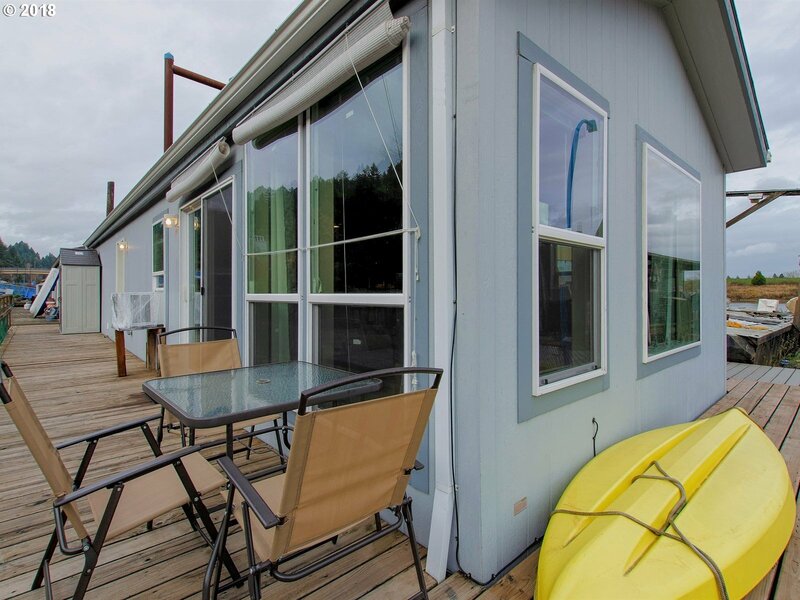 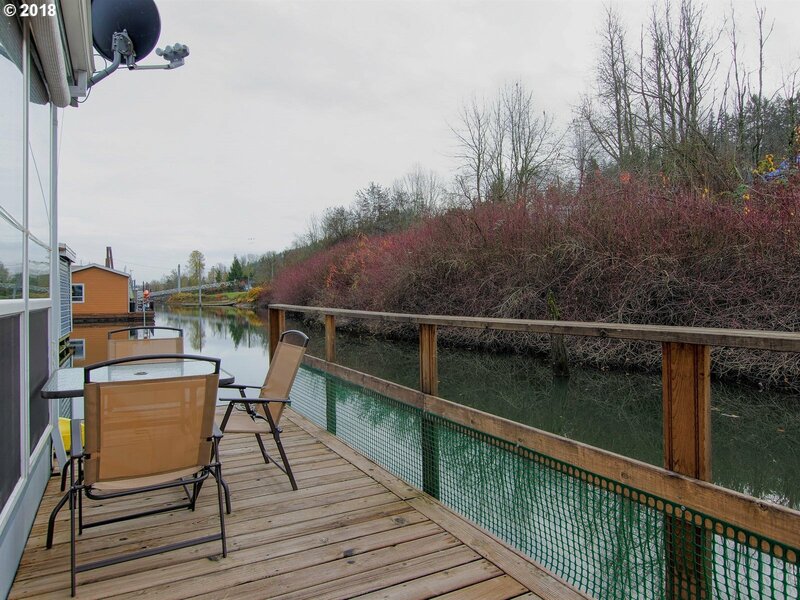 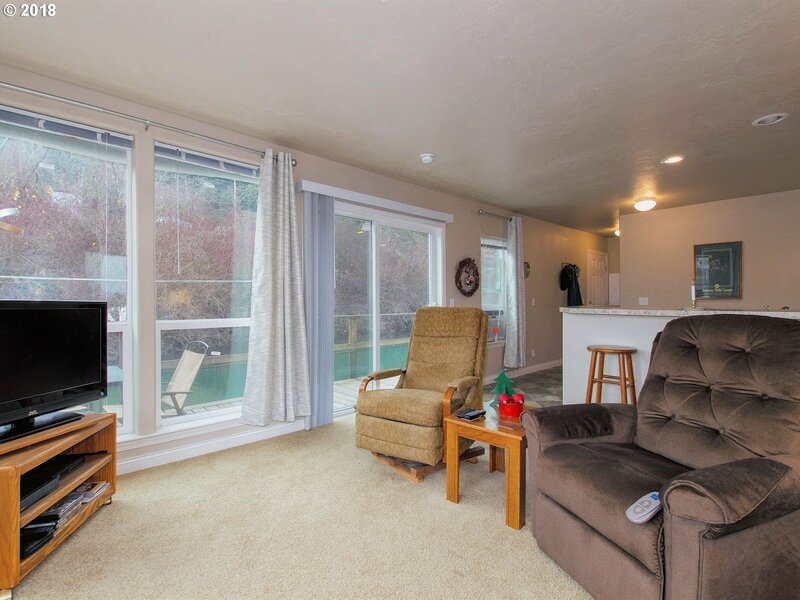 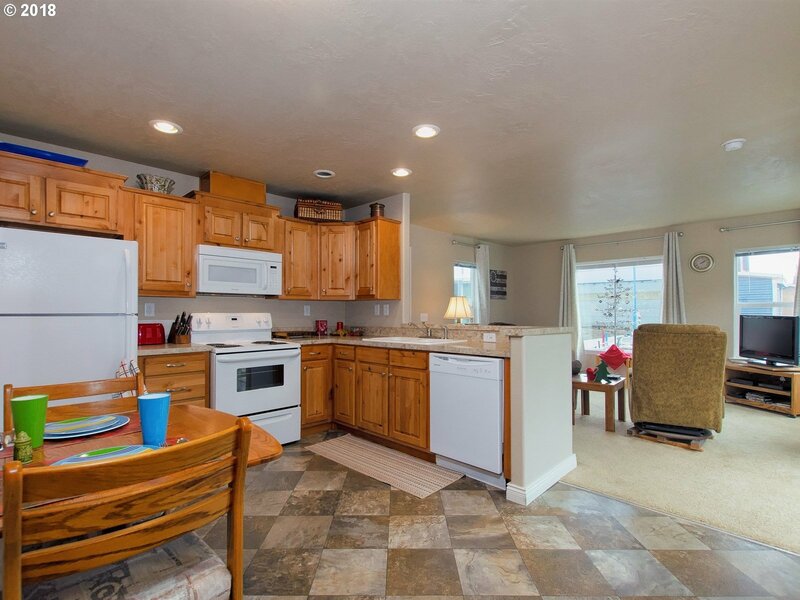 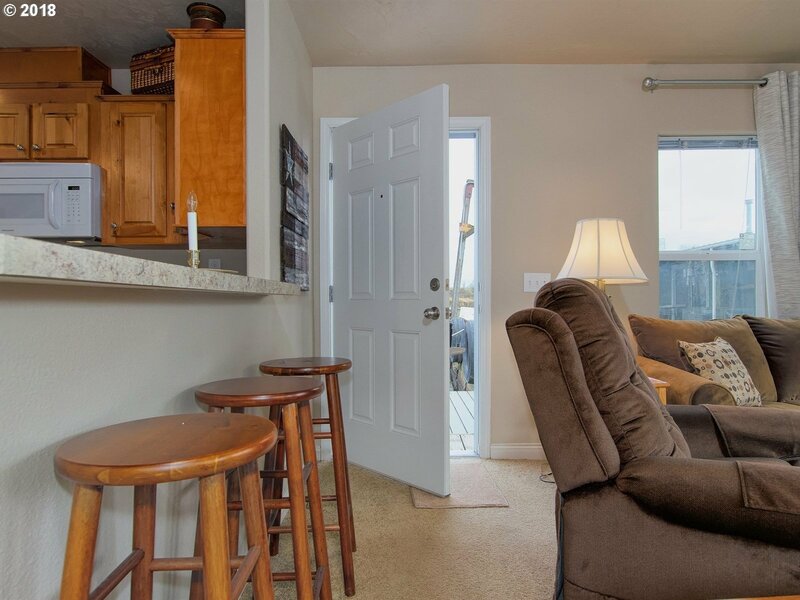 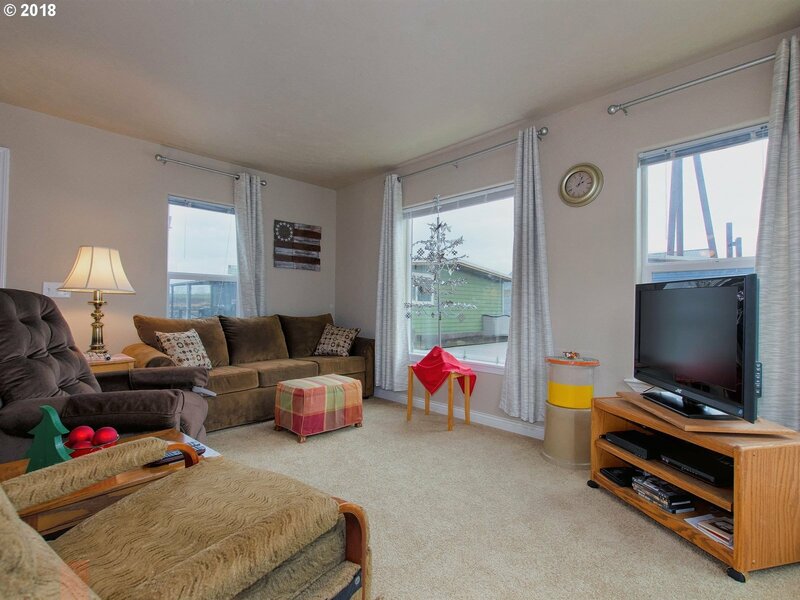 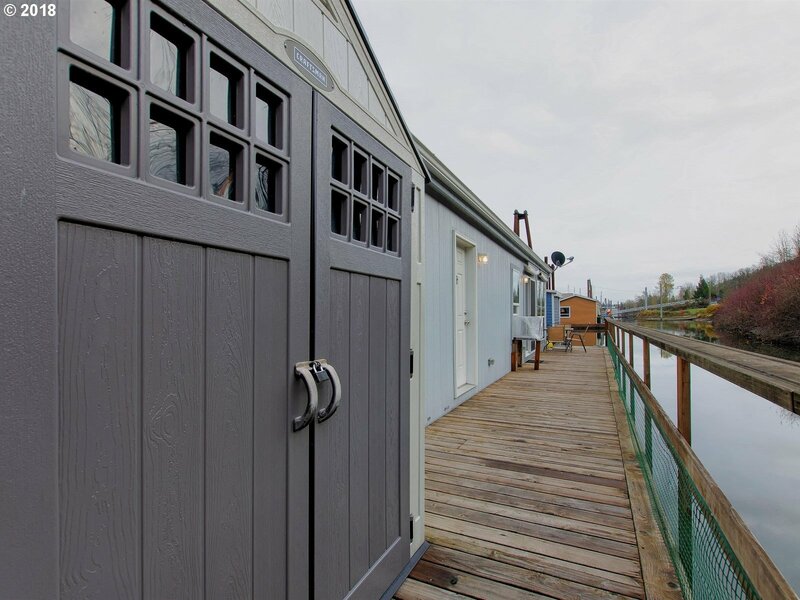 Gated moorage with RV parking available. 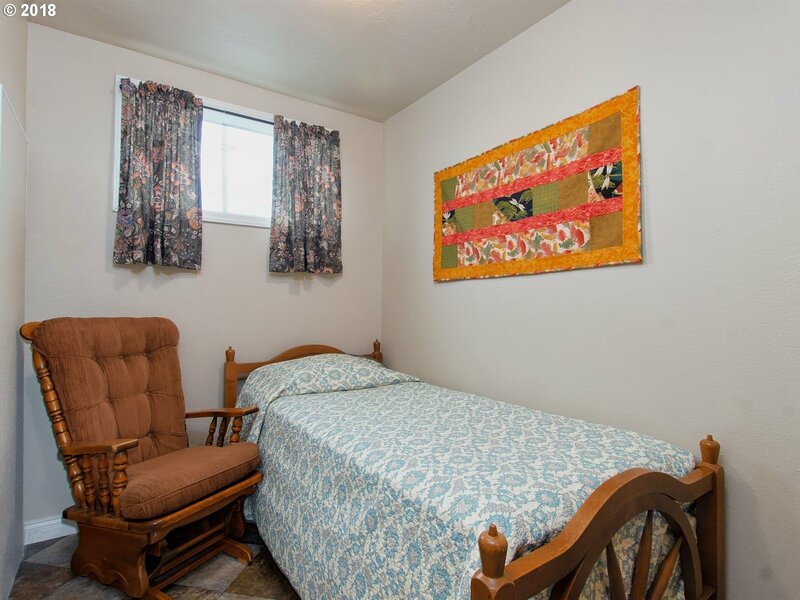 Can be purchased fully furnished. 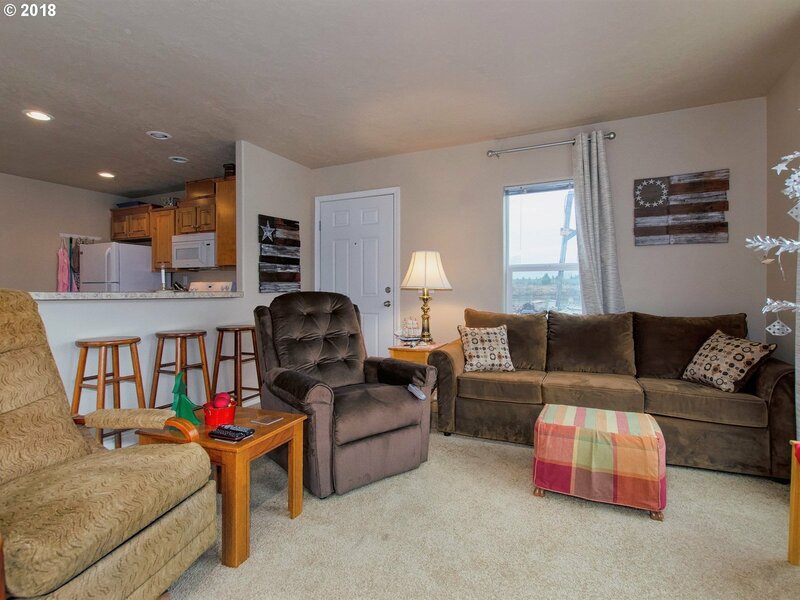 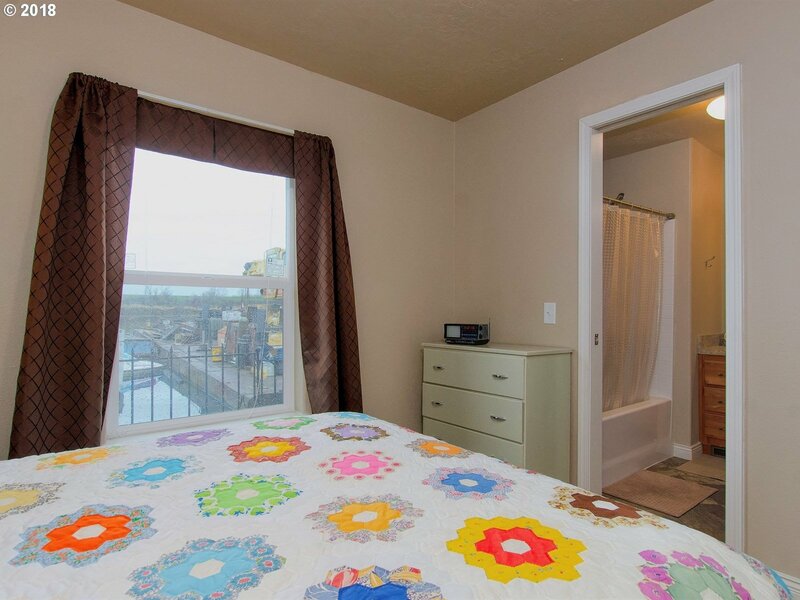 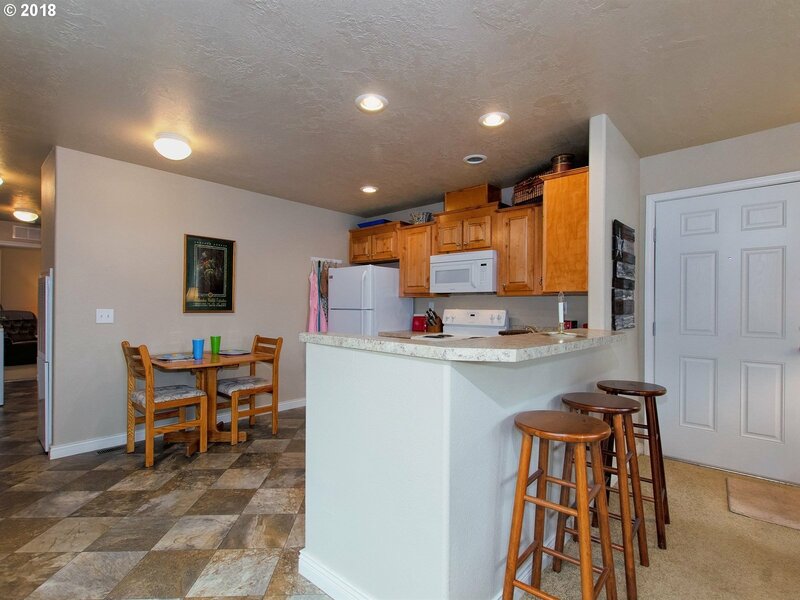 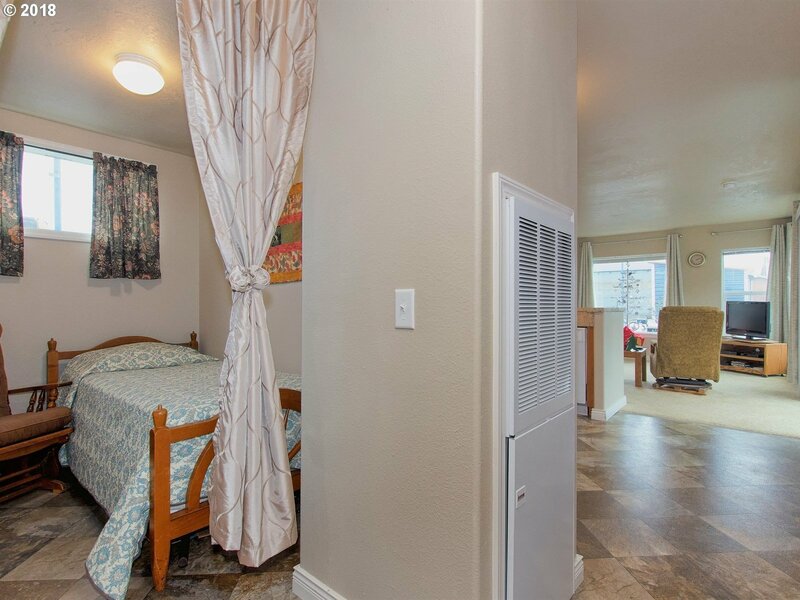 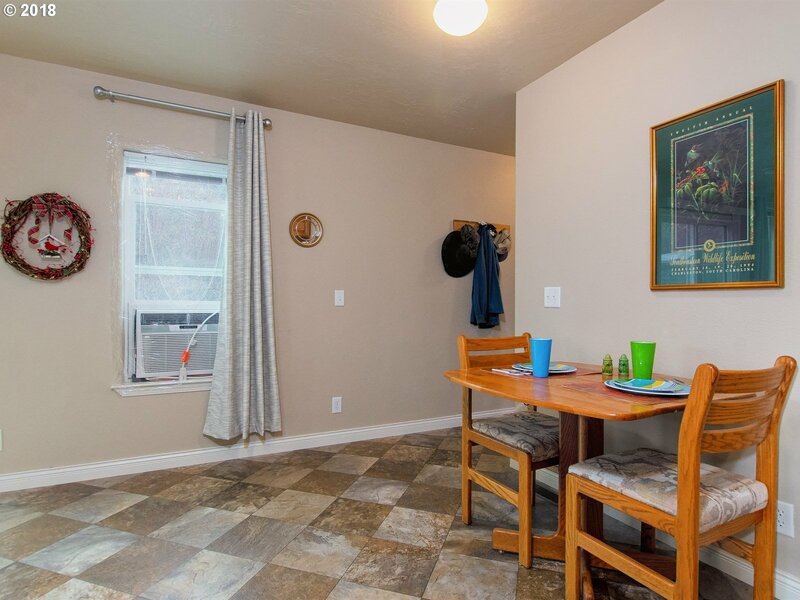 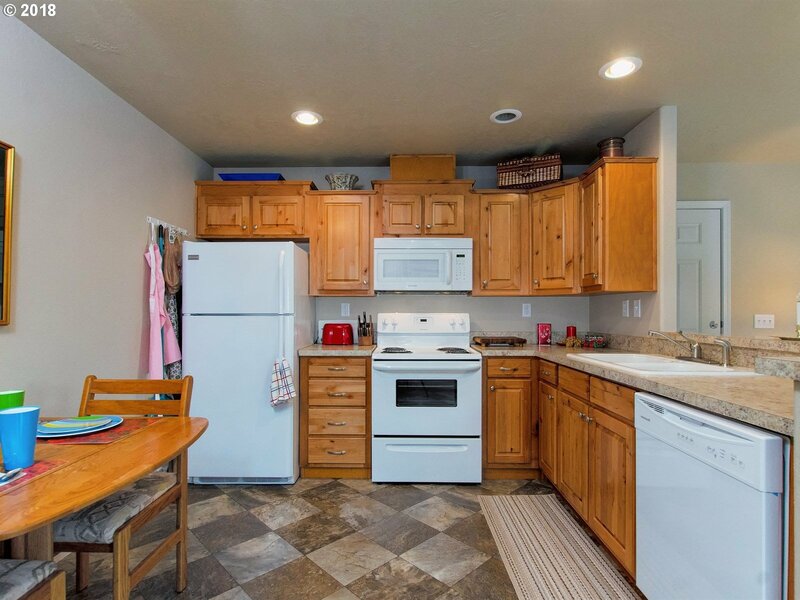 two bedrooms, laundry with new W/D, large kitchen with counter seating, all appliances included. 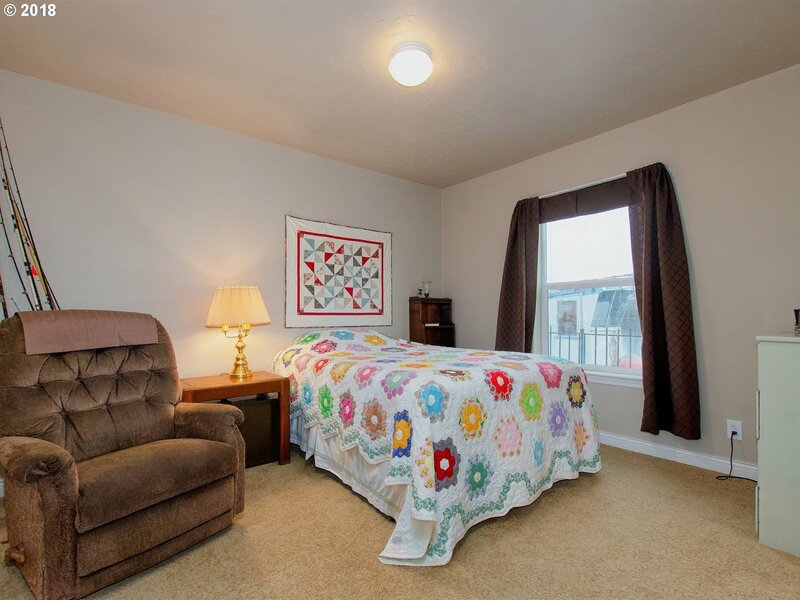 Cozy and private. 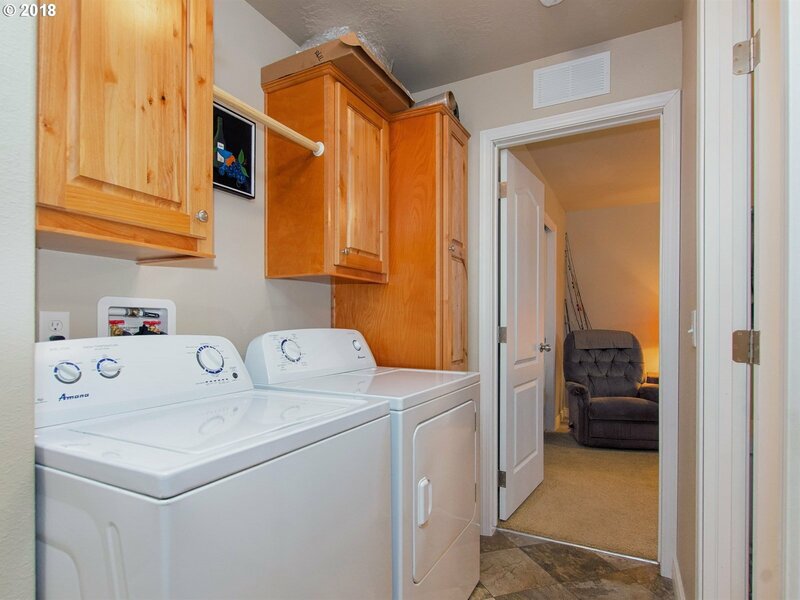 2nd bedroom is non conforming, Low HOA fee of $400 a month. 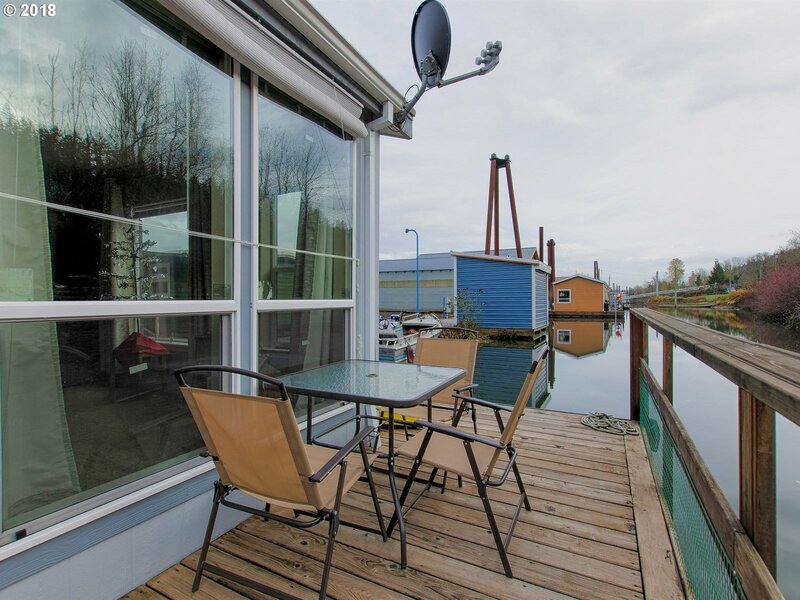 Listing courtesy of Divine NW Realty. 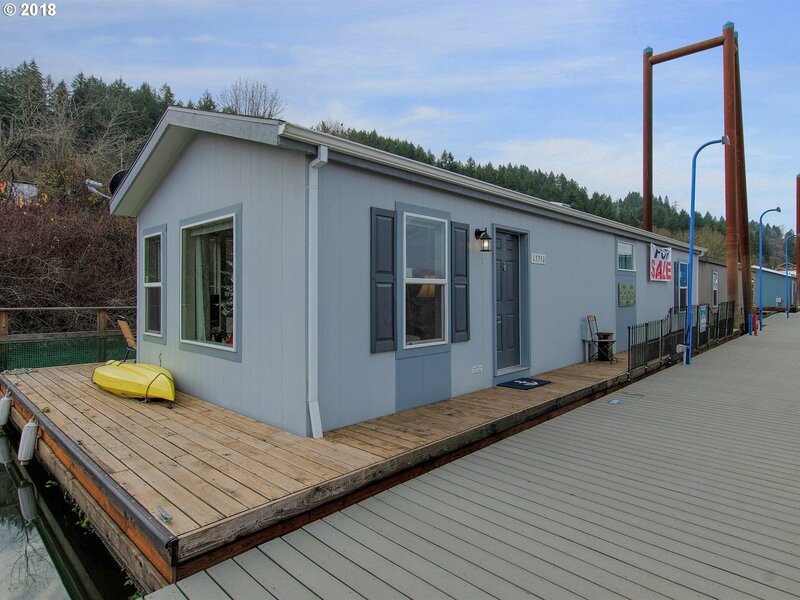 Selling Office: Divine NW Realty.